This is Part One of a mini series- Sort yourself out Sunday. At the end of the weekend most of us are absolutely shattered and probably hungover. 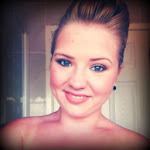 This is what I like to spend my Sunday's doing to make myself look and feel better! 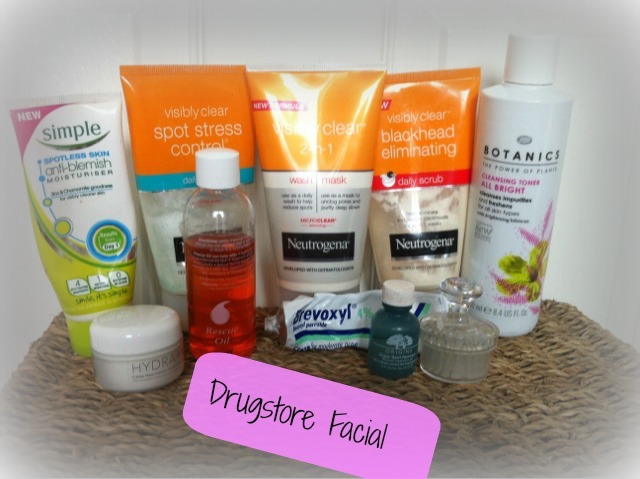 Starting with a sort of at home facial using drugstore products! 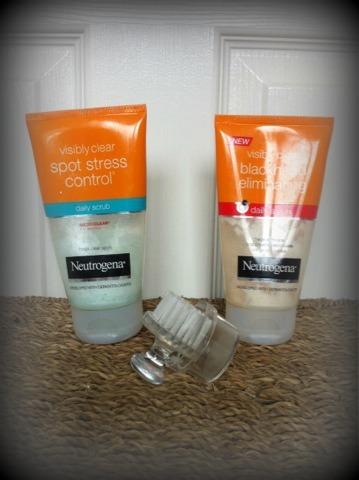 First up I wet my face then apply the Neutrogena Visibly Clear spot stress control daily scub. I apply it to just my forehead, cheeks and chin. I wouldn't like to use this everyday because it's quite a gritty exfoliator and might be a bit too harsh for everyday use in my opinion. I massage this in using my hands but avoiding the nose area. This is where the Neutrogena Visibly Clear blackhead eliminating daily scrub comes in. I get blackheads on my nose and around there, so I just use this solely in that area. Then I massage it in. I then wet my Body Shop Face Brush slightly and use this all over my face to really work the scrubs in. I do this for 30 seconds to a minute and then wash off the scrubs. This gets rid of all the grime stuck on my face from the weekend. Lovely. I pat my face dry then fill the sink with really hot water (don't worry it's not for washing my face with) then I put my head over the sink with a towel over my head. The water should be as hot as possible from the tap, and I try to hold my head over for as long as I can stand it. This is such an easy way to steam your face and it really opens the pores ready for the face mask to really work its magic. 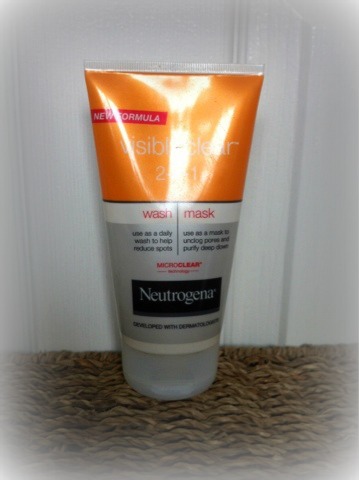 I like to use the Neutrogena Visibly Clear 2 in 1 wash/mask because it's no-nonsense and really works. I apply it to a dry face using my fingers and use it thickly. I leave it on for around 5 minutes then rinse it off. Then I splash my face with freezing cold water. 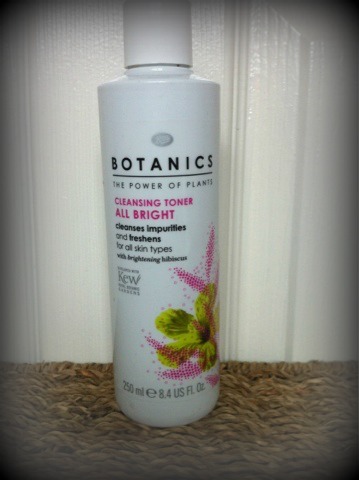 I use the Boots Botanics Cleansing all bright toner on a cotton pad and apply it all over my face. This toner gradually brightens my complexion, not all of a sudden but after a couple of weeks I started to notice a difference. The cleansing is over and now it's time for all my lotions and potions. 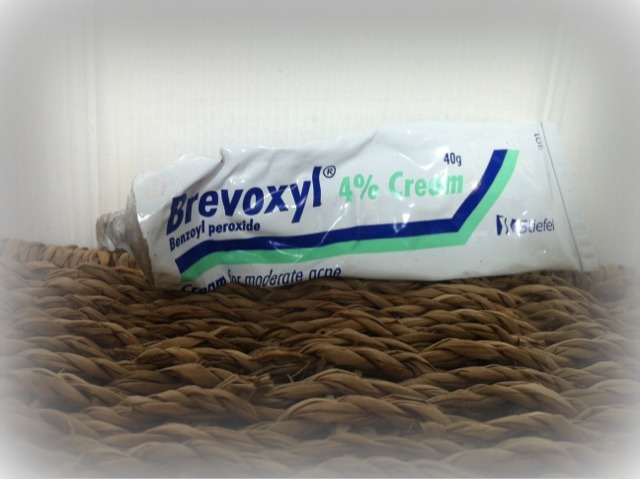 I'm prone to acne around my mouth and nose and on my chin, so I use Brevoxyl in these areas just to calm them down a bit. I have the 4% cream and I would suggest if you start out with this product, start at a low percentage. If it's not strong enough you go up gradually because it's quite harsh and drying because it's so medicated. But it's super! If I have any big red acne spots, I'll dab a bit of the Origins Super Spot Remover on them. I then use the tiniest bit of Rescue Oil (a cheaper version of bio-oil) and pat this into my skin to reduce acne scarring. I love this product! 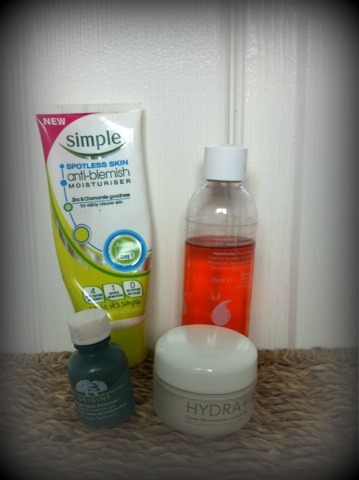 Then I'll slap on the Simple Anti-Blemish Moisturiser if my skin is bad because it really calms down my acne. I then very sparingly apply the ROC Hydra 24 hour comfort nourishing cream on super dry patches, mostly where I've applied the Origins gel because it dries out the skin. All in all this takes me around 20 minutes but I think it's totally worth it. I try to do this routine every Sunday and it has really saved my skin throughout the winter. Obviously as it gets into summer I will swap a few of the heavier products for lighter, less greasy ones, so I'd appreciate any suggestions!